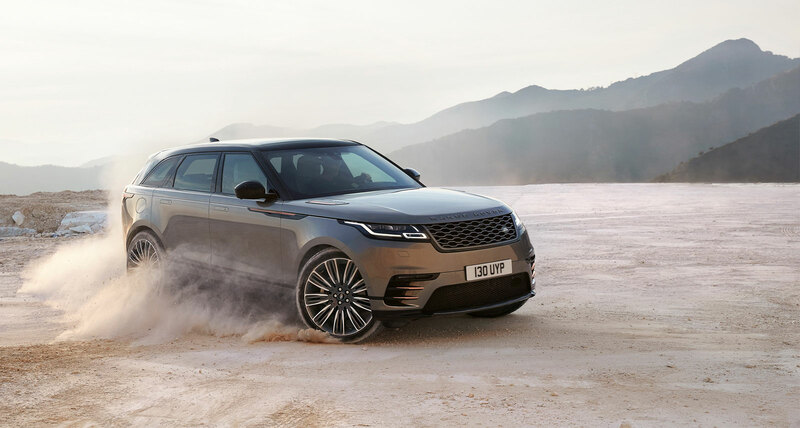 Unveiled on Wednesday at London’s new Design Museum, Range Rover’s 2018 Velar is a new, rapacious entry into the luxury SUV market. 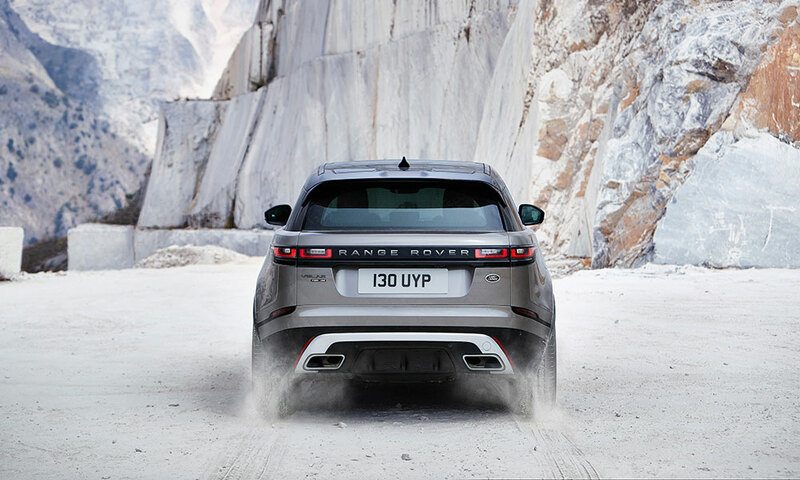 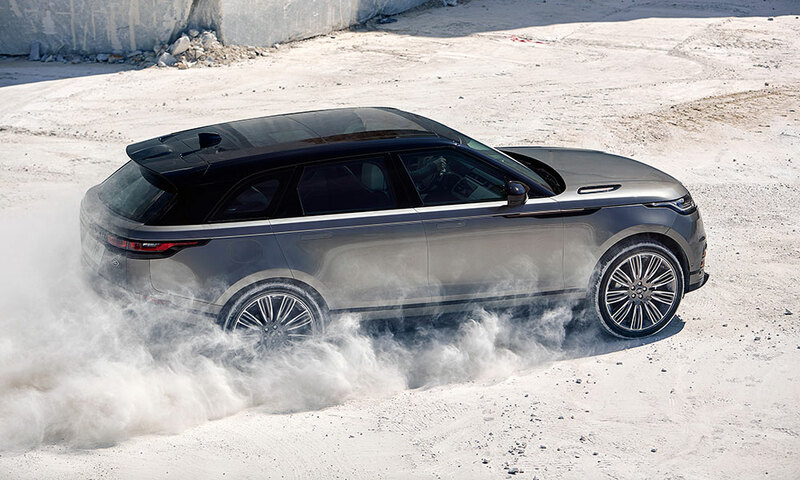 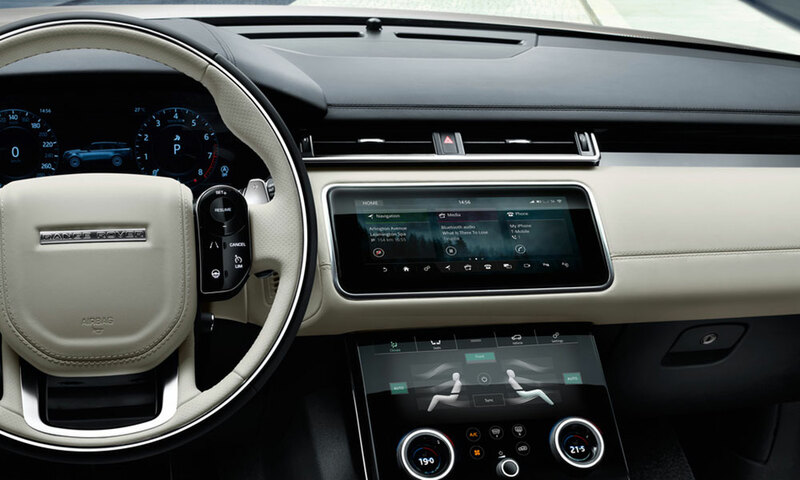 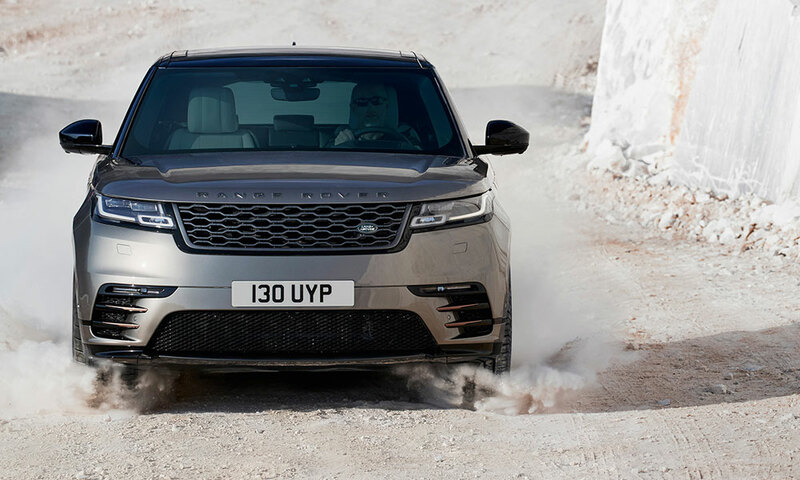 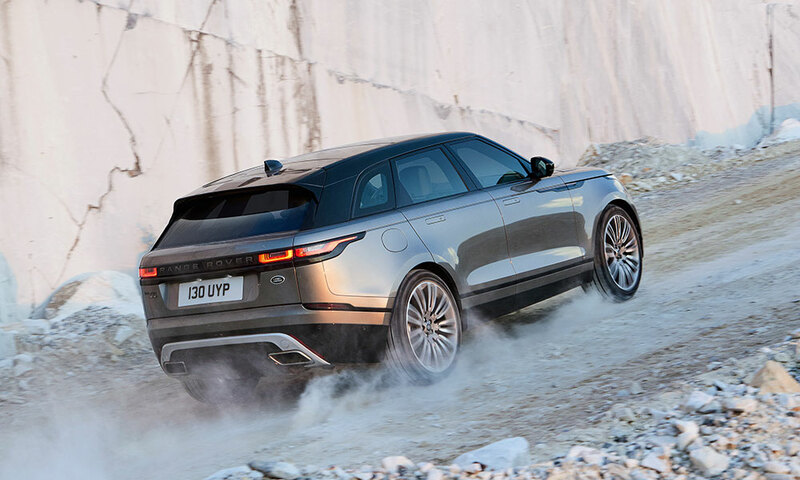 The Velar will fit between enter Ranger Rover Sport and the Evoque, a more avant-garde and technologically-savvy offering loaded with massaging front seats, two 10-inch infotainment screens in the rear and a 5-inch electronic dashboard for the driver. 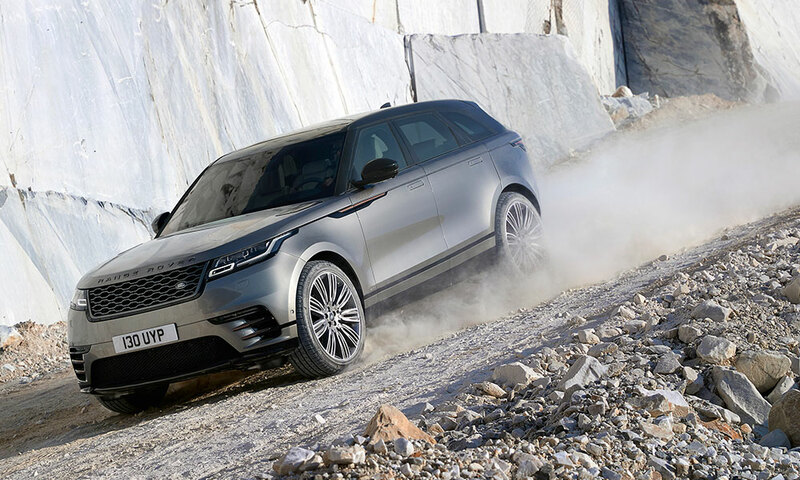 Range Rover is showing the new SUV next week at the Geneva Auto Show, and it will roll out to dealers in July starting at a cool $55,700 (USD).